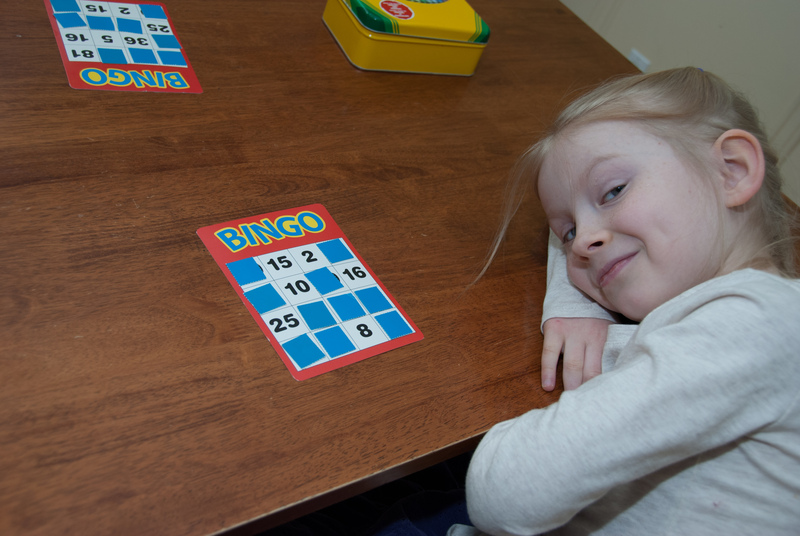 Our relaxed, year round schedule of home education lends itself well to ensuring that there is much fun being had at our house! That’s one of the reasons I favour year round schooling – it allows us to have a lighter load and also to “drop everything” whenever there is something else we’d like to do! Some of the things we readily “drop everything” for are spending time with grandparents (who often visit for a week at a time), travelling to spend time with family, play dates with friends, “educational” field trips and taking family vacations at non traditional times. Fun Fridays are something we began this winter and is proving to be so enjoyable that I think we will keep it as a permanent fixture. We have been playing math games while improving Little Sister’s number recognition and sense; and assisting Big Sister’s math fact retention and problem solving skills. My children are both really enjoying the experiments, demonstrations and activities we are doing this year while studying astronomy. Science activities and experiments have always seemed like too much work to bother with to me – I was rarely able to get my act together to have all the required equipment and supplies, and we often ended up skipping it. So this year I cheated – I bought the lab kit to accompany our science spine. I’m sure all the individual items included could be purchased for a fraction of the price, but the money has really been worth it in terms of ease of use. I basically just open the box and pull out the baggies labeled for our particular lesson and we are ready to go. 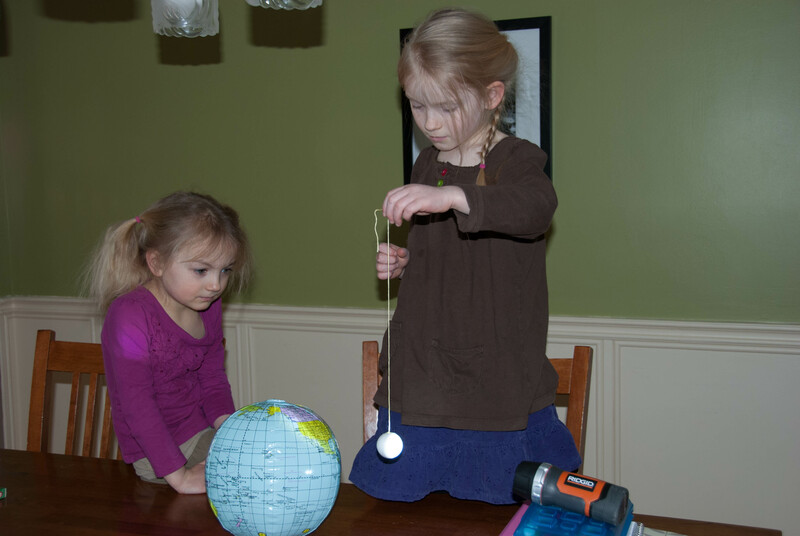 So far since Christmas we have built a model of our solar system, melted chocolate using the sun and a magnifying glass, made a solar eclipse, made a model of mercury, and made a lava demonstration. 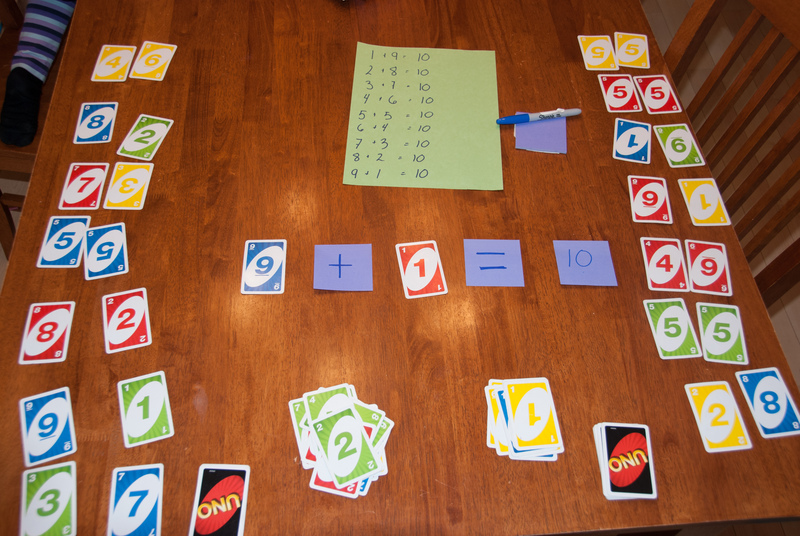 I also plan to have our experiments on Fridays, to add to the fun we are already having with Math. 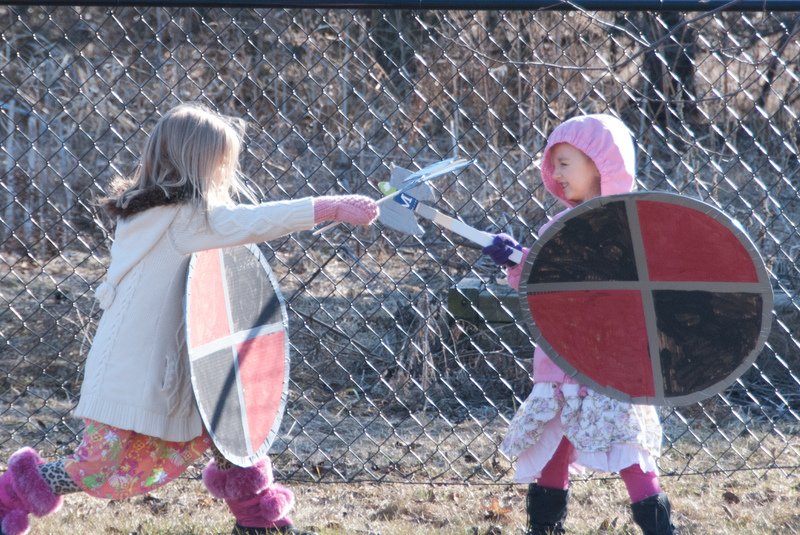 History is already Big Sister’s favourite subject, but there are so many ways we add fun to this! History is anything but dry when you take a living book and literature approach to it – no dry, memorization of facts and names required! Even in their play, my girls are constantly reenacting the people, stories, and events of the history we have covered. We have built pyramids with Lego, “mummified” numerous dolls, and the most popular of all activities was building our own volcano and erupting it (half a dozen times at least!) after studying Pompeii. My daughters also LOVE making their own paper dolls, and while only a few have been provided with our Story of the World Activity Guides, there are numerous available online. 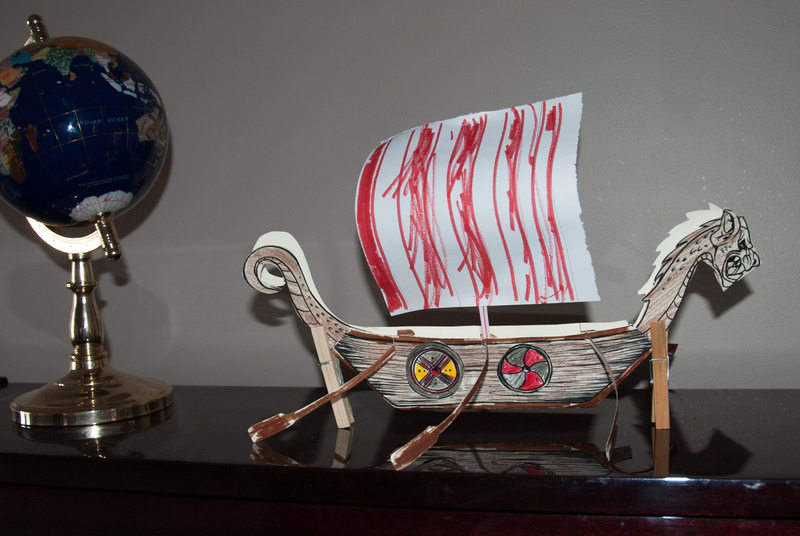 Our history lessons this past week have included making Viking paper dolls, putting together a model Viking ship, and making Viking masks, battle axes and shields. I think we have a Viking funeral planned for next week! We meet with a small group of homeschoolers in our circle of friends once a month for a group field trip. Apple orchard, corn maize, skating, art studio, pottery and gymnastics have been planned since beginning with this group. We also meet two Fridays a month for gym time or art & music. The local homeschooling group also organizes a huge group for swimming lessons once a year. There are likely many options for social activities and group learning in your community for homeschoolers, and if you can’t find any, plan one yourself and invite other homeschoolers! 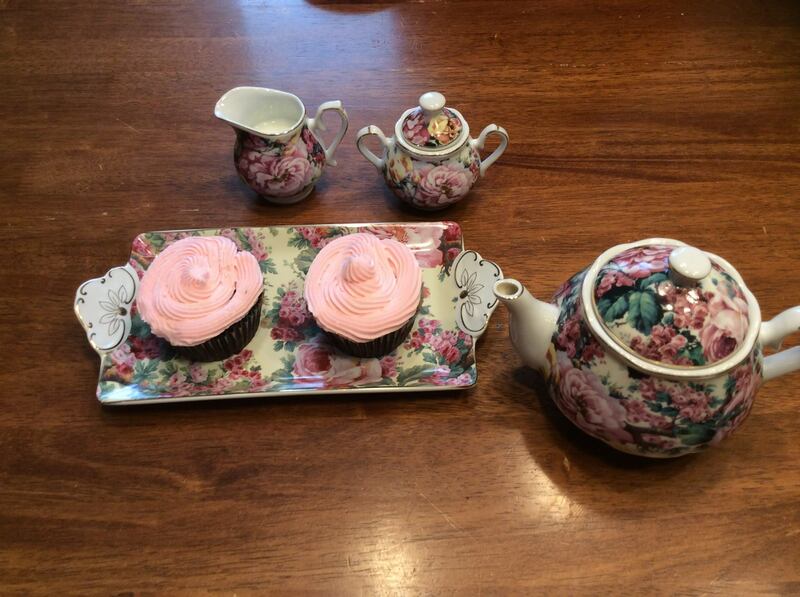 My girls enjoy having afternoon tea parties at least once a week. There is no particular educational goal here, but we do it because it’s fun and we can! In good weather and throughout the summer, we enjoy taking our books outdoors. We pack a lunch, books, nature journals, and sun hats and head out either on foot or by bike to a park for reading and playing! 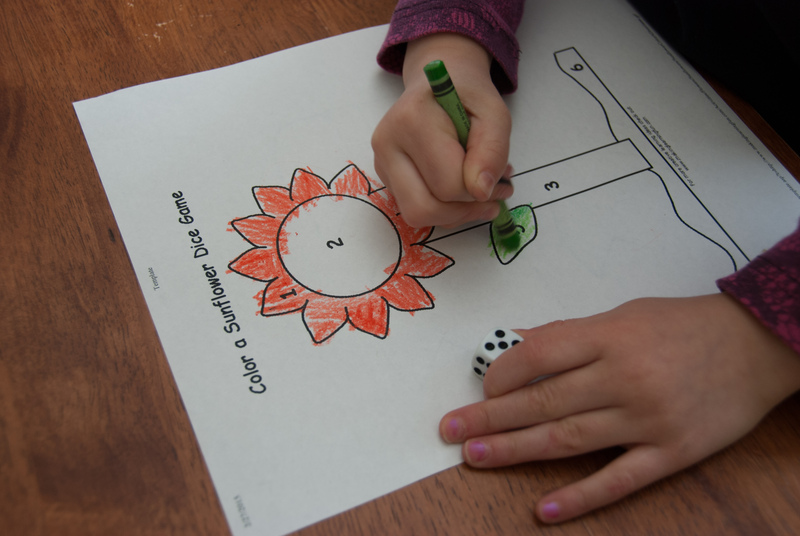 How have you been having fun while homeschooling? Please share with us what you have been up to! You know what’s also a lot of fun? A giveaway! 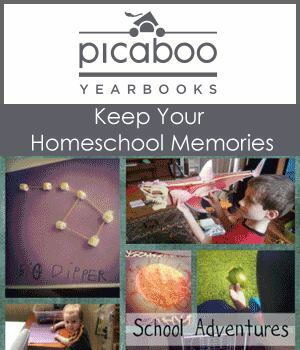 This is my first post working with the Canadian Homeschool Blogging Team, and along with this month’s posts, we are offering an amazing giveaway from Picabo Yearbooks! 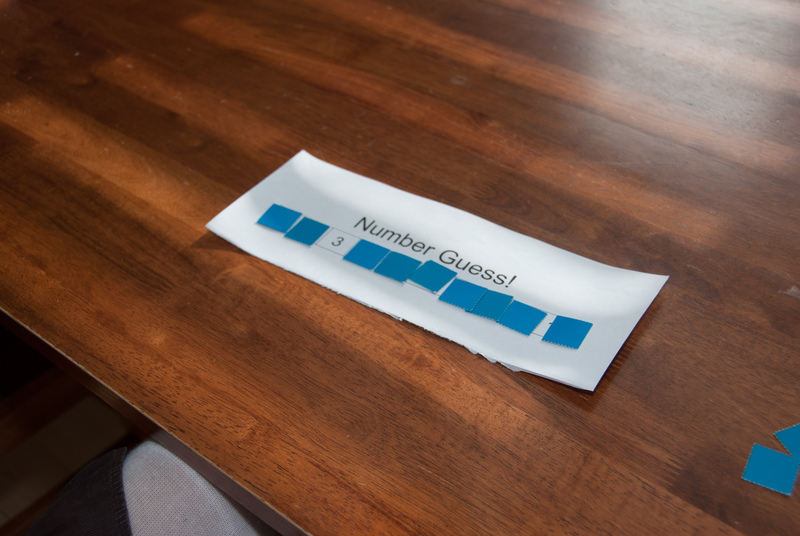 Five lucky winners will each receive 1 Picaboo Yearbook -(softcover, 20 pages, 8½x11 size). Giveaway is open to Canada only, age 18+.Enter before May13th @11:59pm EST. Check out Lisa Marie’s review of the Picaboo Yearbook here. 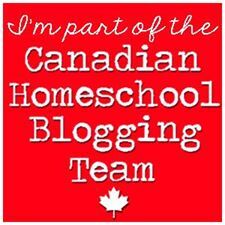 Check out how the other members of the Canadian Homeschool Blogging Team are having fun in their homeschools here. Looks like education at it’s finest to me! We school year-round as well. I never feel the pressure to finish something at a certain time or that we can’t take part in something that comes up. I love being able to visit friends, do projects, spend time with my husband if he has a day off of work, etc. without feeling like we are behind! I wish I could say that i never feel behind or pressured! I *know* that I shouldn’t, but those thoughts still creep in sometimes. I’m working on it though, because it is so worth it!